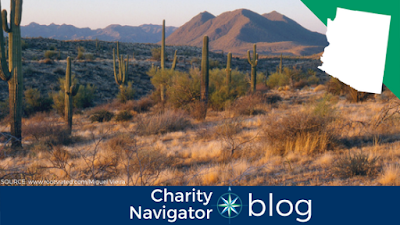 Making our way south, the next stop on Charity Navigator’s Cross-Country tour is Arizona. In this series we aim to recognize a few of the highly-rated charities doing important work in each state. Arizona, or the Grand Canyon State, is home to both desert and forests, as well as the Grand Canyon (as its nickname suggests). While the state often conjures up images of the red buttes and desert sands the northern part of the state is home to many forests and some may be surprised to know there are actually several ski resorts within the state. Today we’re looking at some of the highly-rated organizations serving the people and communities of this uniquely diverse and beautiful state. 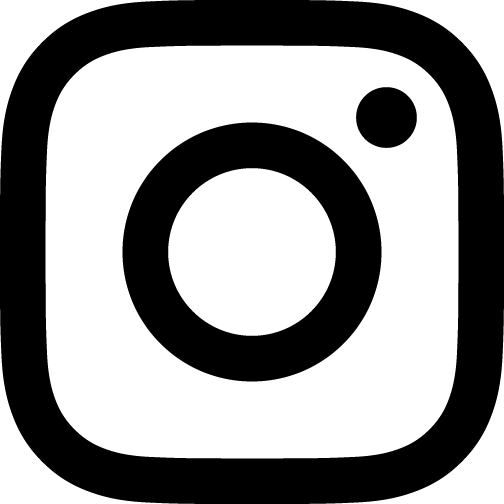 Fresh Start Women's Foundation provides education, resources and support for women to positively transform their lives and strengthen the community. Founded in 1952, the Arizona-Sonora Desert Museum is dedicated to the conservation of the Sonoran Desert. Its mission is to inspire people to live in harmony with the natural world by fostering love, appreciation, and understanding of the Sonoran Desert. The Arizona-Sonora Desert Museum is a world-renowned zoo, natural history museum and botanical garden, all in one place. Exhibits re-create the natural landscape of the Sonoran Desert Region so realistically you find yourself eye-to-eye with mountain lions, prairie dogs, Gila monsters, and more. Within the Museum grounds, you will see more than 300 animal species and 1,200 kinds of plants. There are almost two miles of paths traversing 21 acres of beautiful desert. You can use Charity Navigator’s Advanced Search Tool to find a number of other highly-rated charities at work in Arizona.